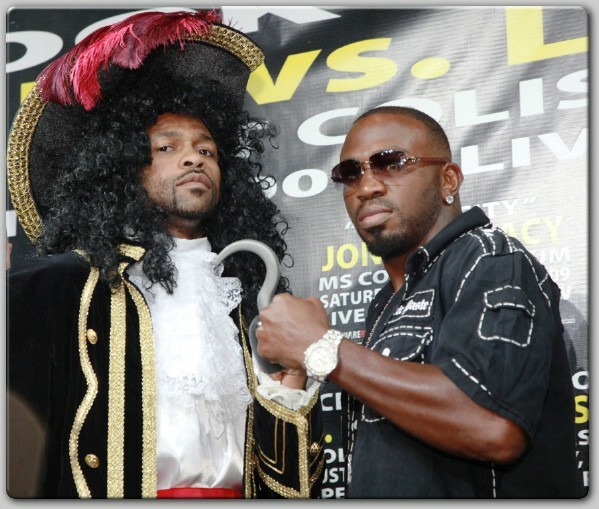 It's the battle for Florida bragging rights tonight at the Gulf Coast Arena in Biloxi, MS as former world champions Roy Jones Jr and Jeff Lacy tangle for the NABO light heavyweight crown. 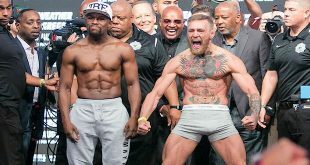 Neither one of these combatants are anywhere near their prime but it could be interesting as Jones, 53-5 (39), seeks to keep his career alive a full six years after his last masterful performance and Lacy, 25-2 (17), looks to regain his edge that was blunted forcefully by Joe Calzaghe in 2006. 40 year old Jones is coming off a stoppage win against Omar Sheika in March while Lacy, 32, managed a majority decision over Otis Griffin in April but Jones will likely have the advantage tonight in Biloxi. Lacy has been a bit tentative with the offense ever since he showed a tremendous heart to finish the Calzaghe fight on his feet and that should give the old master Jones just enough leeway to potshot his way to a unanimous decision. On the undercard, ex-WBA light heavy titlist Danny Green, 26-3 (23), of Australia comes out of retirement to take on Argentina's Julio Cesar Dominiquez, 20-4-1 (14), at cruiserweight. 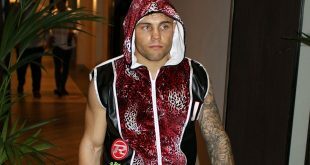 Green has only come up short against sharp boxers Anthony Mundine and Marcus Beyer in world title or title eliminators at super middle but is facing a bigger man in the form of Dominiquez. The former South American cruiser champ has won his last four by stoppage at just above the light heavy limit but his lack of world class experience could be his undoing against Green. 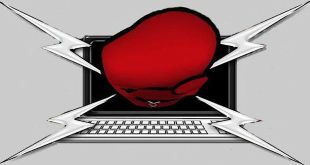 Also on tap is a NABF lightweight title bout between Verquan Kimbrough, 21-1-2 (7), and Jason Litzau, 24-2 (20), along with a cruiserweight bout between BJ Flores, 23-0-1 (14), and Epifiano Mendoza, 29-7-1 (25).